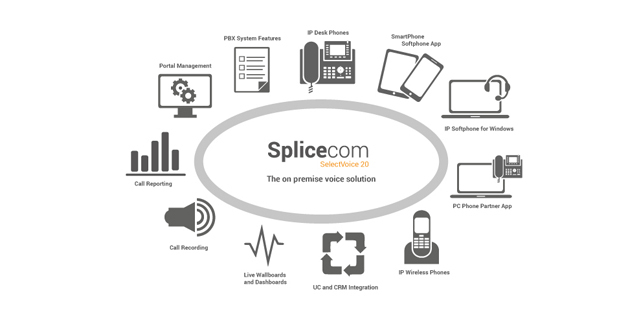 SpliceCom, the only purely Channel focused UK developer and manufacturer of virtual voice systems, recently held an informative Reseller event. 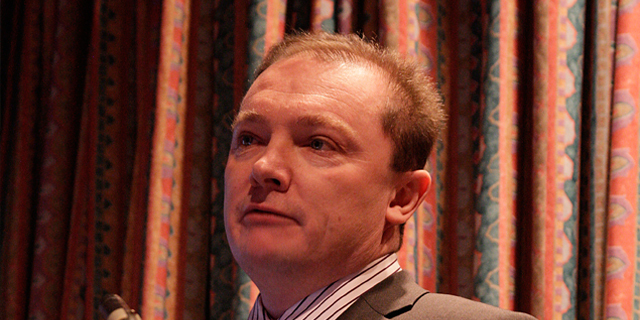 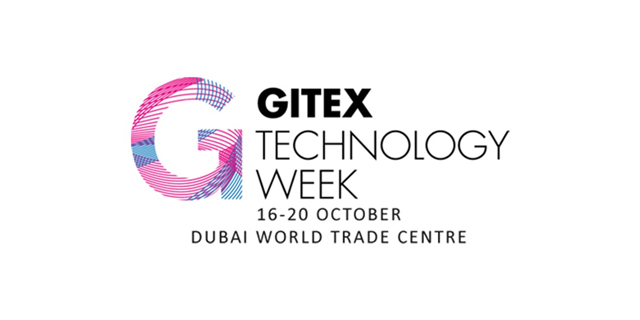 The purpose was to introduce attendees to the merits of an entirely UK based systems developer that works alongside Resellers to adapt and develop agile solutions for businesses. 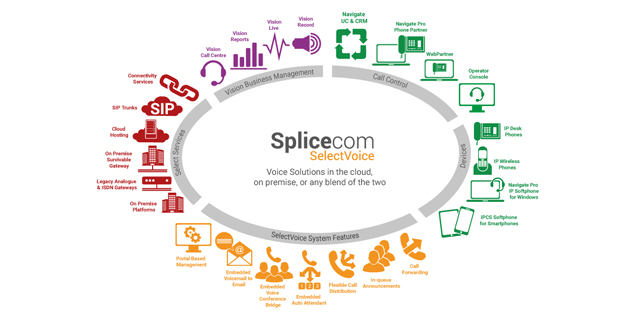 Delegates learnt how SpliceCom solutions are developed to open up new revenue streams for Resellers who are stuck in a saturated voice market where their competitors are all selling similar hosted voice solutions. 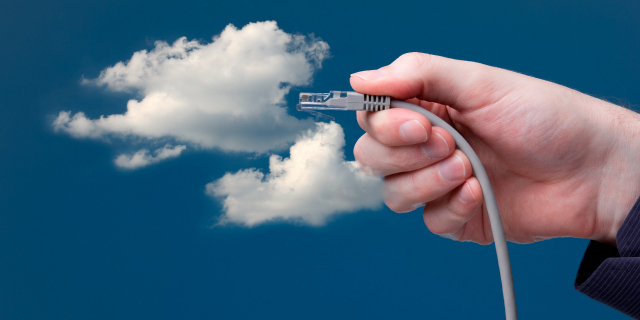 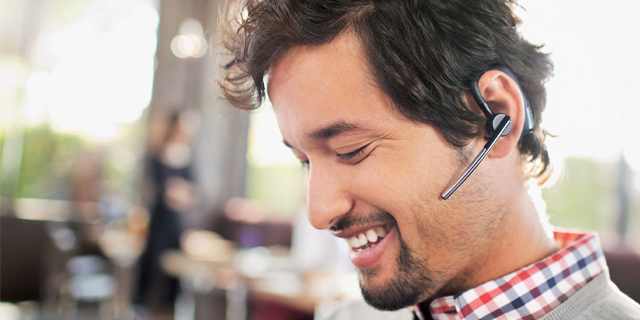 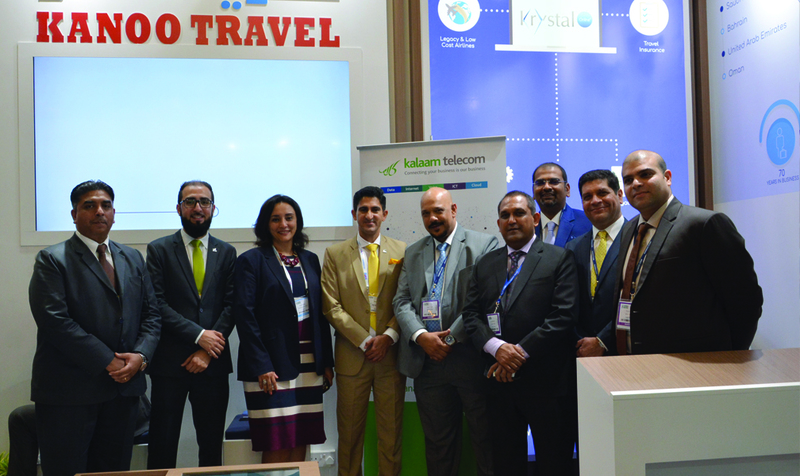 The objective was to help Resellers understand the hosted telephony options that exist and to better understand how new technologies can truly help Resellers remain competitive and earn new revenue streams. 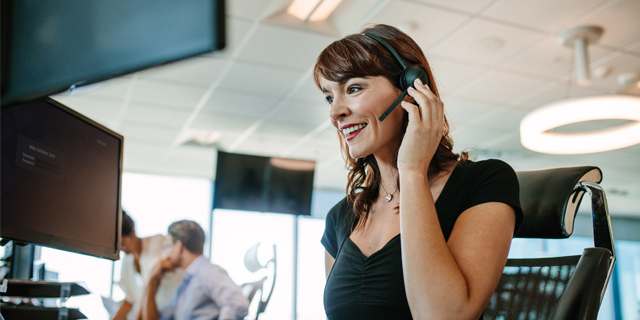 Other discussions covered how getting superior support from truly hosted specialists, SpliceCom, can dramatically improve the sales and implementation cycles. 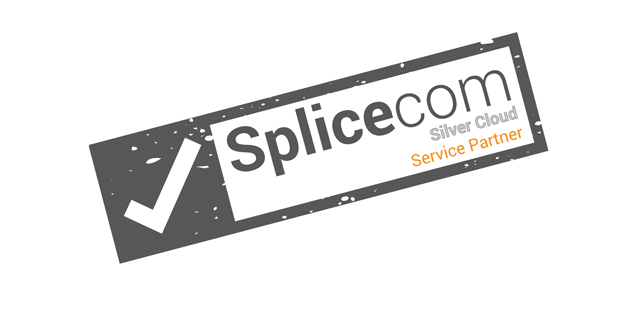 SpliceCom, who already boasts a great reputation for its technical expertise, is currently going through a time of exceptional growth and is keen to continue to reach out to Resellers by offering great support through all stages of the sales process and by delivering solid, leading edge products to ensure their partner’s offer will differentiate them against competitors. 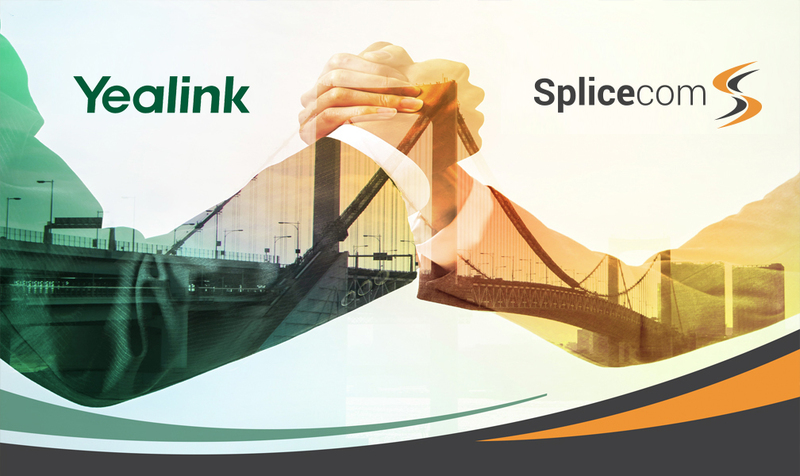 The main takeaway from the day was to encourage Resellers to look for a hosted solution that will set them apart from their competitors, SpliceCom believes it represents the solution.